Electrostatic precipitation air samples analyzed on May 01 2001 and on numerous previous occasions are revealing the repeated presence of what appears to be a eukaryotic, or nucleated cell type. Professional assistance with identification of the materials being shown herein is again openly and fully requested. 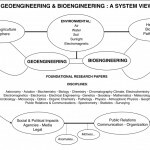 Previous calls for professional assistance with the identification of biological components repeatedly identified within atmospheric samples, accomplished through electrostatic precipitation as well as with HEPA filters, have remained unheeded. Capability for digital presentation of the imagery remains below that available through optical examination with the microscope. 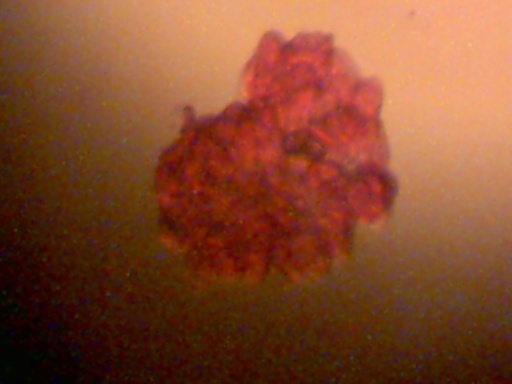 Initial analysis using an oil immersion objective at 1000x indicates the presence of a nucleus and an internal granulated structure; analysis at this level of magnification is preliminary and requires further effort. Motility is not evident. Pollen does not appear to be a viable alternative of identification; familiarity exists with both juniper and pine pollen resident to this area. These findings have been withheld to a point of repetition that now requires identification. The structures being shown have been repeatedly and consistently identified within numerous air samples that have been collected. 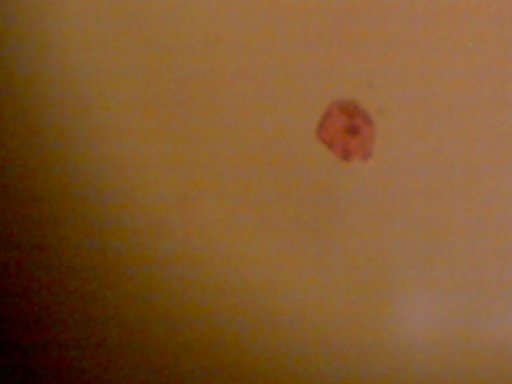 The structures shown are stained with eosin, which is readily absorbed. Malachite green dye is also readily absorbed. Heat fixing of the slides upon which the samples are collected appears to destroy the structures. The size of the cells approximates 30 to 40 microns, and they are easily visible with fairly low magnification with the use of eosin stain. Eukaryote cells commonly range from 10 to 100 microns in size. Bacteria commonly range from .5 to 10 microns in size. Viruses commonly range from .04 to .1 microns. It is presumed that the size of the structures should make identification relatively easy by knowledgeable parties. Any revision or corrections to this report will be made as is appropriate. Professional identification of the structures shown is of paramount importance to the general public. It may be of interest to make known, according to Microbiology, Torra, 2001 that viruses must be grown in living host cells. This reference also states that animal viruses are cultured using three primary methods : 1. The use of living animals. 2. embryonated eggs 3. cell cultures. Macrophages are one cell type under investigation. Further assistance is required to resolve the questions that are being raised from this finding, and it is appreciated. Duplication of methods of testing and analysis is encouraged. Any further information provided will be incorporated into this report. 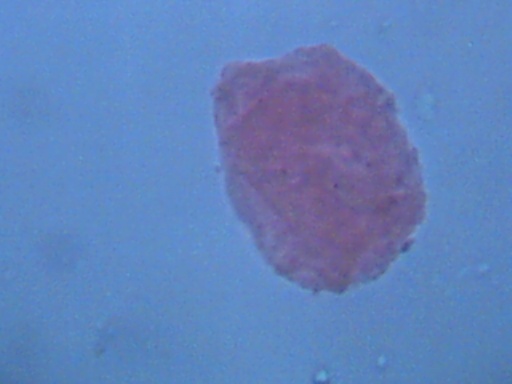 Most cells appear individually; clusters are occasionally found. Individual Cell Size Approx. 30-40microns.